This is probably one of the most frightening books I have ever read if you are at all interested in western politics. 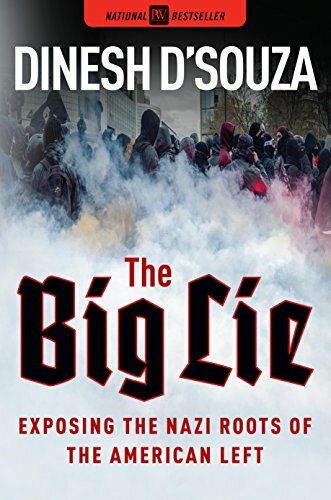 I have just finished it and while I don’t agree with the author on everything he has written I find him to be right in the ballpark when I consider the politics in Canada over the past 50 years or so. In my view it’s a must read in order to understand Canadian or American politics in the context of exposing the hate that continually manifests itself in the Trump presidency.